Updated: The publication has clarified that the Sept. 8 date provided is for the Japanese time zone, with the event expected to take place on Sept. 7 in the U.S.
Japanese Mac site Kodawarisan put forth the specific date in a short report on Friday. MacRumors confirmed with the site the date does indeed come from a source, rather than mere guesswork. According to the report, Apple will release a new line of iPods at the event. The rumor also claimed the fifth-generation iPhone is "likely to be announced" in late September or Early October. Though the publication has been an accurate source for Apple predictions in the past, Friday's report remains unconfirmed. Last year, the iPod maker held the event on Sept. 1, releasing a new iPod touch, new multi-touch iPod nano, iPod shuffle and the $99 cloud-centric update to the AppleTV. AppleInsider exclusively reported last month that Apple's product roadmap does not appear to have significant changes in store for the iPod touch, though it may introduce a white model. 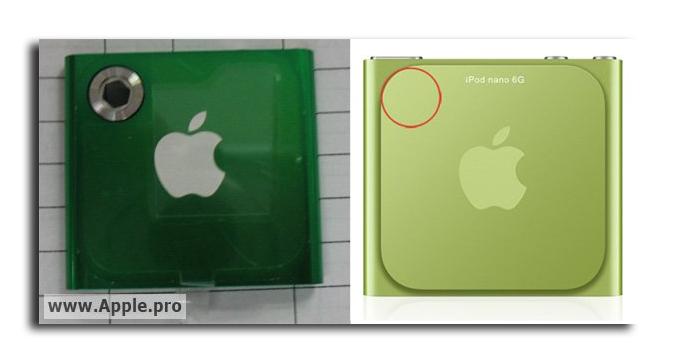 In May, photos of a part allegedly for the seventh-generation iPod nano have fueled rumors that Apple may add a 1.3-megapixel camera to the device. The supposed leak came on the heels of a separate unverified photo purportedly of an iPod nano frame that emerged in April. As for the next-generation iPhone, there is some disagreement as to whether it will arrive in September or October. After numerous reports suggested a September timeframe for the launch, All Things D claimed that their sources were wrong and the handset would not go on sale until October. However, some analysts have continued to put forth September as a likely launch date for the so-called iPhone 5. Apple's next smartphone is expected to sport the A5 processor found in the iPad 2, as well as an 8-megapixel camera. 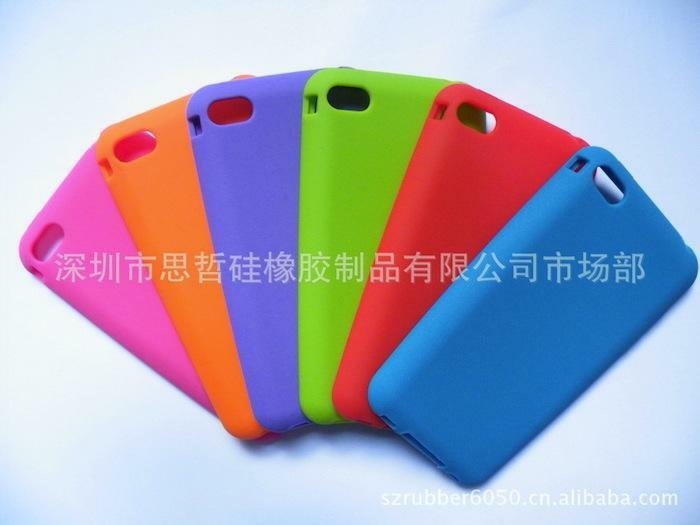 Recent leaked case designs purportedly for the iPhone 5 that have popped up in China suggest that the externals of the device have been redesigned to include curved sides.